About Turkish Airlines: Established in 1933 with a fleet of five aircraft, Star Alliance member Turkish Airlines has a fleet of 329 (passenger and cargo) aircraft flying to over 300 destinations worldwide. More information about Turkish Airlines can be found on its official website turkishairlines.com or its social media accounts on Facebook, Twitter, YouTube, LinkedIn and Instagram. Balthali village to the east of Kathmandu. As a tourist destination, the village may not be as popular as Nagarkot and Dhulikhel, but it’s got all the things that a peaceful getaway destination must have: a laid-back vibe, great mountain views, lush green hills, beautiful terraced fields, rivers, scenic hiking trails, etc. It’s not long before travelers start flocking to this village. Balthali Village starts in a small village which is a small sleepy settlement which rests at the junction of Roshi and Ladku Khola River. 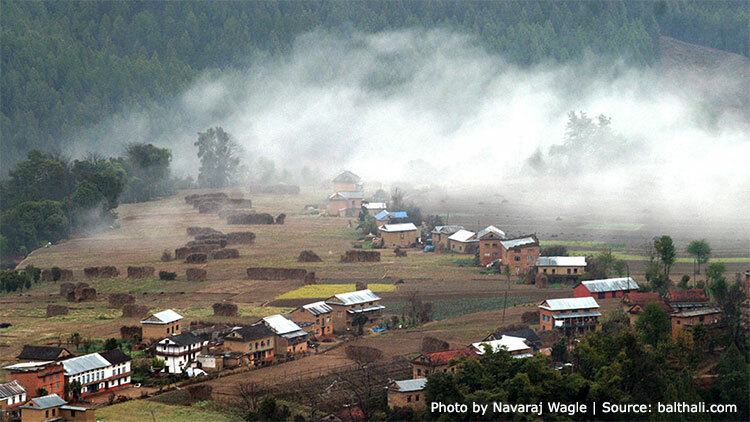 Balthali Village stands on a plateau which is just beyond Khopasi, 40km away from Kathmandu. The area surrounding the Balthali Retreat is thickly forested with luxuriant floras, colorful rhododendron, magnolia and Sal trees cover the hill that undulates and opens out to terrace fields. The trek in the pure village like this has a pleasant feeling and worth for knowing the village culture and also we can promote Village Tourism of Nepal. After dusk a myriad of flickering lights below the valley of Balthali Village comes alive. Nature lovers and bird watchers can spend days exploring and discovering some exceptional species of wildlife, tradition and culture untouched by modernity. This ‘off the beaten location’ has endless trials leading to some ethnic tribes thus, offering excellent short hikes and mountain biking on the easy trials. Many of the sacred and ancient temples and monasteries such as Namobuddha, Indreshwar Mahadev, Brahmayani Temples are located in this region and still needs to be discovered and unveil its mysterious past. Namrata Shrestha is aNepalese actress, rajio jockey (RJ), model, entrepreneur known for her work in Nepalese entertainment industry. 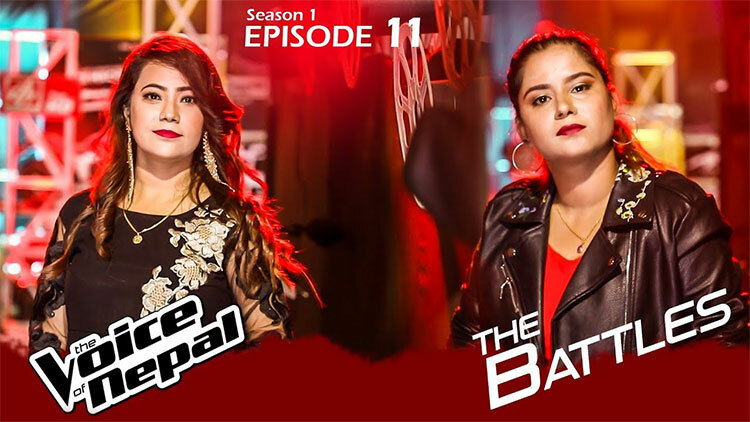 She debuted in Nepali movie ‘Sano Sansar’ directed by Alok Nembang in 2008, which was a watershed moment in the Nepali movie industry, ushering in the era of digital cinema and modern urban storytelling. Since then she went on to receive commercial and critical success with movies like Mero Euta Saathi Chha (2009), Miss U (2012), Chhadke (2013), Maun (2013), November Rain (2014), Megha (2014), Tandav (2014), Soul Sister (2015), Sambodhan (2016), Classic (2016), Homework (2016), Parva (2017) and Prasad (2018). 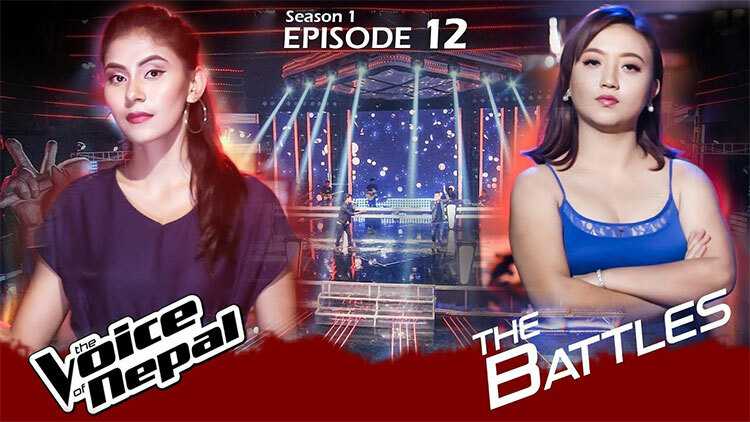 Namrata Shrestha's Beautiful Looks, makes you feel WOW! 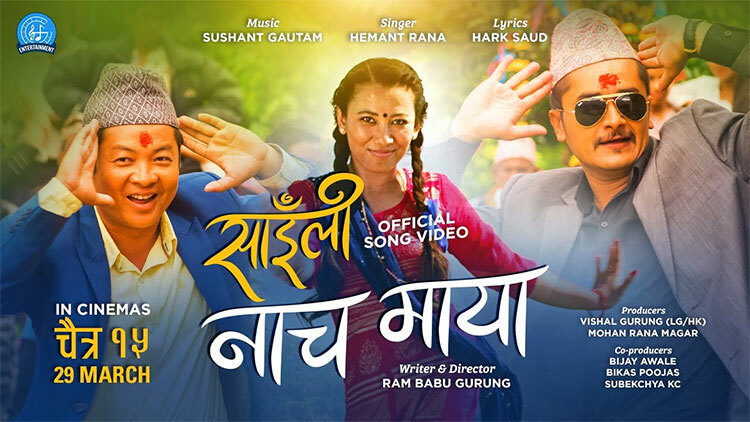 Nepali Movie 'Saili' Song: Nacha Maya is Here, Featuring Gaurav Pahari, Menuka Pradhan & Daya Hang Rai. 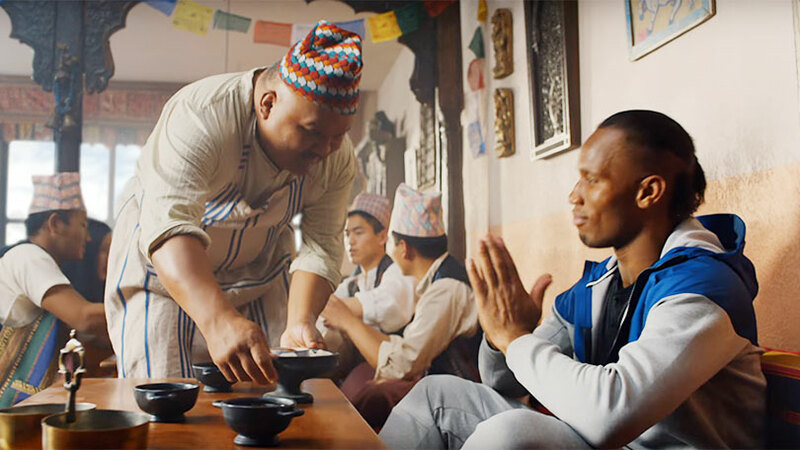 The film directed y Ram Babu Gurung is Scheduled to release in cinemas on 19 March 2019. Simmba is an upcoming Indian action film directed by Rohit Shetty and produced by Karan Johar's Dharma Productions. Simmba features Ranveer Singh, Sara Ali Khan and Sonu Sood in lead roles while Ajay Devgn reprises his role of DCP Bajirao Singham from the previous films. The film is a Hindi adaptation of the 2015 Telugu film 'Temper' and a spin-off of Singham. It follows Simmba, an antiheroic orphan turned cop from Shivgadh, the same town where Bajirao Singham was raised. 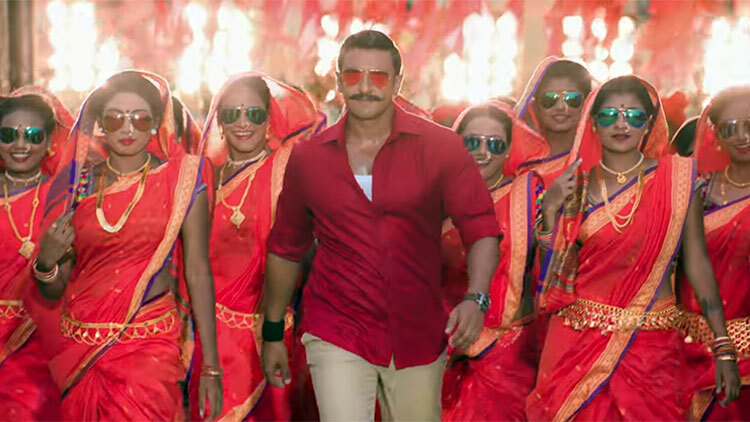 Contrary to the latter's upstanding ideology, Simmba enjoys being a corrupt cop and takes full advantage of its lifestyle. However, when his loved ones are abused, he finds himself transformed and forced to choose a more righteous path. Simmba is all set to release on December 28, 2018 in cinemas near you. 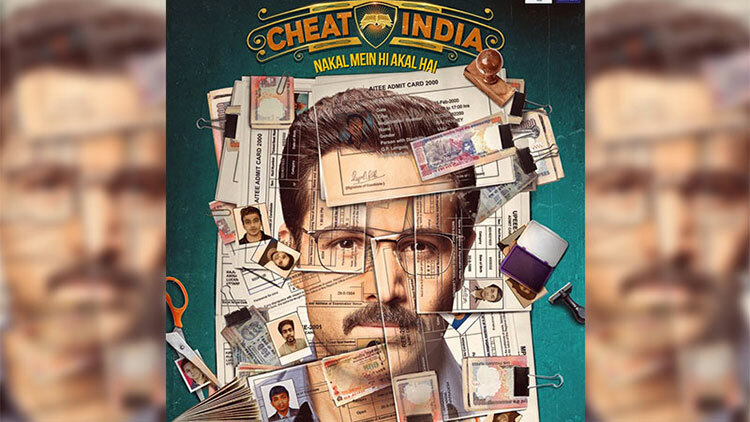 The teaser of Emraan Hashmi starrer Cheat India is released via youtube. Hashmi plays Rakesh Singh who helps people in rigging entrance exams. The film is based on the malpractices that are performed by many to get through college entrance exams, UPSC and others. Cheat India releases on January 25, 2019. The film's release clashes with Hrithik Roshan starrer Super 30 and Kangana Ranaut starrer Manikarnika. Shreya Dhanwanthary makes her film debut with Cheat India but she was nowhere to be seen in the teaser. Soumik Sen has written and directed the film that is produced by T-Series, Ellipsis Entertainment and Emraan Hashmi Films. Air Crew Production & Chuulthim Entertainment Presents Nepali Movie DIARRY, a film directed by Anil Yonjan. Starring : Rekha Thapa Chuulthim Gurung (Dalli), Sunny Singh, Dinesh DC, Raj Kumar Upreti, Raju Lama, Kushal Bista, Umesha Pandey and others. Producer Ronnie Screwvala and director Abhishek Kapoor said their upcoming film Kedarnath has nothing offensive, days after a BJP leader demanded a ban on the movie. Ajendra Ajay, who is part of Dehradun's Bharatiya Janata Party or BJP media relations team, wrote to Central Board of Film Certification (CBFC) chairman Prasoon Joshi that despite being set against the backdrop of one of the worst human tragedies, the film makes fun of Hindu sentiments. When asked about the controversy, Ronnie Screwvala told reporters, "First, I want to clarify, till date no one has approached us. Second, our onus is to get the film censored. Censor board is the single and sole body that represents this (films)." "Third, we are all very creative people, we are all Indian's first and I don't think there's anything (offensive) in the movie," he added. The producer was speaking at the trailer launch of the film. Ajay had urged the CBFC chairman to impose a ban on the movie produced by Ronnie and Pragya Kapoor. The film is set against the backdrop of a catastrophic deluge that hit the Himalayan shrine in 2013. Kedarnath features Sushant Singh Rajput and marks the debut of Sara Ali Khan. It is scheduled to be released on December 7.